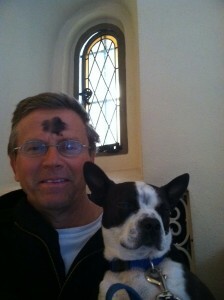 Today is Ash Wednesday which marks the beginning of the Lenten season. It is a call for all of us the aspire to new beautiful heights in mind, body and spirit. See all the good you can do! This entry was posted on Wednesday, February 18th, 2015 at 12:12 pm	and is filed under Kindness. You can follow any responses to this entry through the RSS 2.0 feed. You can leave a response, or trackback from your own site.